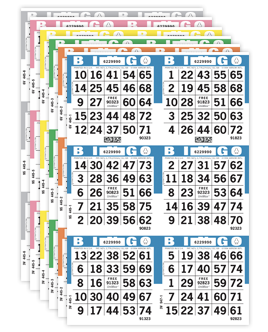 One of the most profitable and exciting games of all time is now available from Arrow in our popular Capitol® bingo paper series! 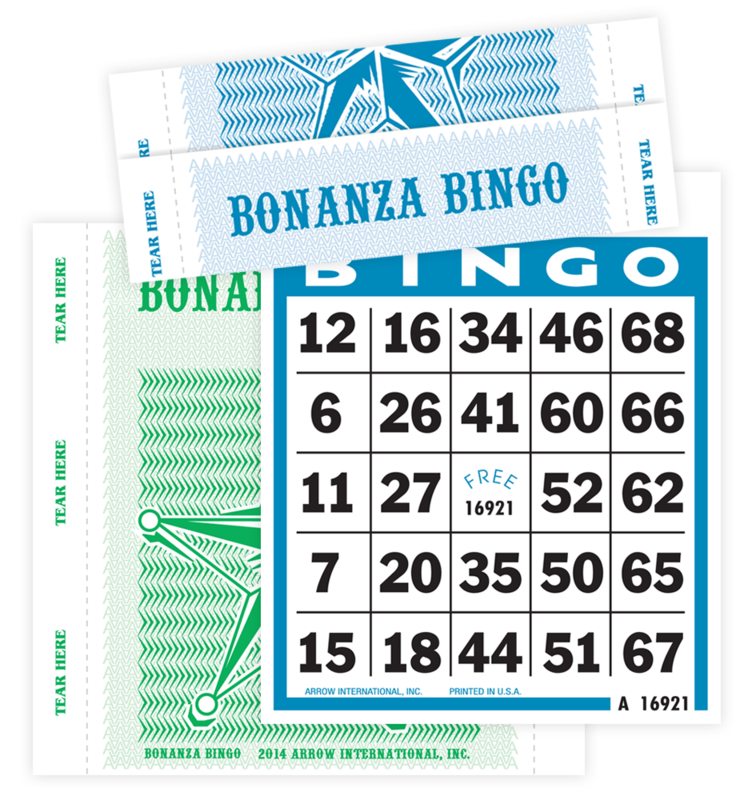 Bonanza Bingo offers unlimited ways to play! The most popular method consists of posting 48 numbers to a Tear-Opens flashboard before a regular session starts. 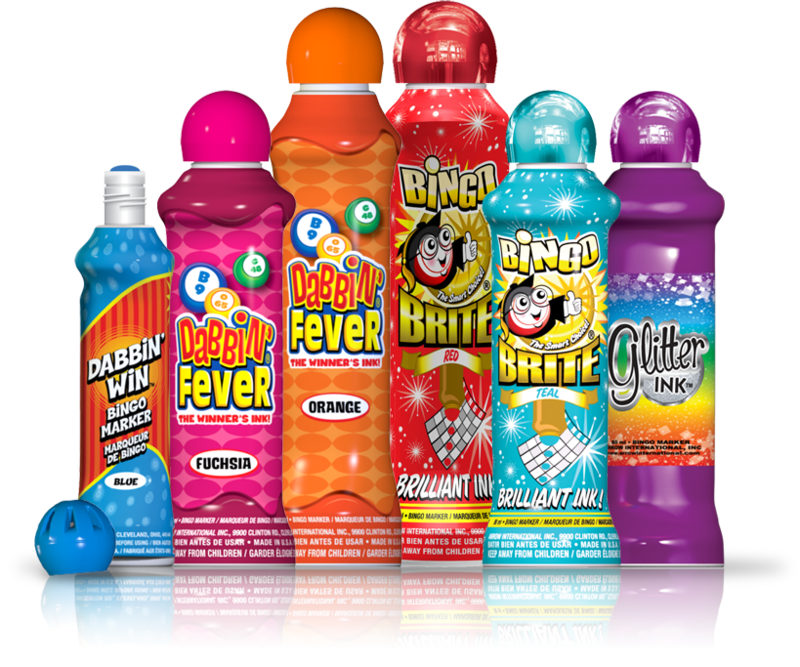 Continue to sell Bonanza Bingo as floor sales until the end of the final game of the night. 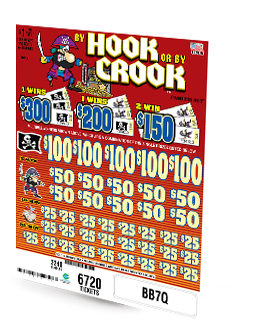 Then, if a player that has a coverall based on the 48 Tear-Opens numbers posted, they are awarded a jackpot prize. If there is no winner using the 48 posted numbers, call the 49th, 50th, etc., and offer a consolation prize for the eventual winner. Increase your profits by offering a "trade-in" option. If a player does not think their card has a chance of winning, they can trade it in and buy another card at half the price.